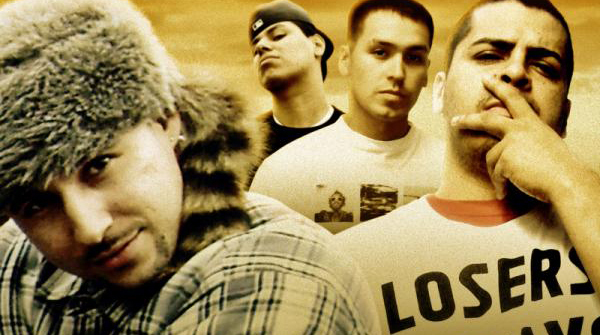 DOWNLOAD: RezHogs - "I Got Your Back"
From Yakama Nation in Washington state, RezHogs was formed in the late 90s by a group of childhood friends making music on a Karaoke machine. Their production value and sound has evolved ever since to the likes of this polished and catchy track featuring M-Status. Their dedicated and ever-growing following has carried them through releasing five studio albums and receiving multiple NAMMY nominations. This fall they’re up for an Indian Summer Music Award and set to release more new music. Keep it up boys! DOWNLOAD: RezHogs - "I Got Your Back"